Mary Ann Carr brings a warm heart, and over a decade of training, to every song and aria she sings. This American soprano combines firmly grounded technique with intimate knowledge of various genres. 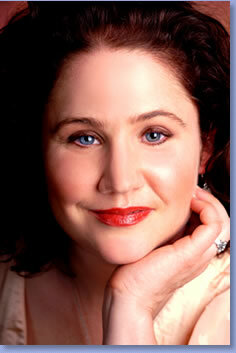 Mary Ann offers you the infectious joy and rich depth of the classical vocal tradition. In welcoming you to this site, Mary Ann hopes you will share in this love and encounter some musical delights of your own.